"History is written by the victor"
(Order of the white lotus is a society of Librarians who have taken it upon themselves to keep the purity of the oral and written history of the shinobi world. 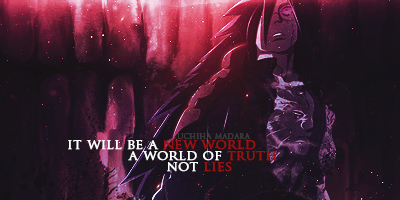 The purity of history and knowledge in general is very important for this generation of leaf ninja and those to come. Keeping the purity of who we are even after catastrophe and war so that none may reform any account in times past or present for their own benefit. As protectors of truth we train our minds and body in order to guard our knowledge from blemish. •	To recruit those who love knowledge and learning. •	collect information from all over the world and keep accurate records everything that takes place in the shinobi world. Last edited by GVTHEVENIN on Sun Feb 10, 2019 10:02 am, edited 3 times in total.